in rebates or take advantage of some limited time financing offers. 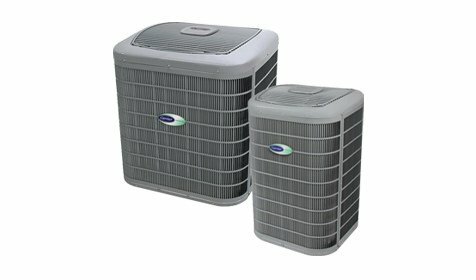 Air ConditioningAC repair & installation services in Sugar Land, TX, and surrounding locations. HeatingOur professional heating technicians are trained to install & work on all models of equipment. MaintenanceProper HVAC maintenance is important to avoid major system breakdowns. Air QualityAt Conditioned Air, our NATE-certified engineers are serious about your health and comfort. Providing Heating & Air Conditioning Repair, Installation, and Maintenance in Sugar Land and Surrounding Communities! 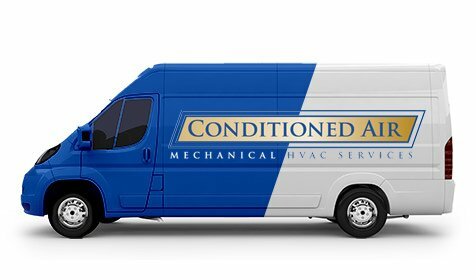 Creating solutions today for your comfort tomorrow – that’s what we at Conditioned Air have lived by since 1956. As we serve the Sugar Land, River Oaks, and Bellaire, TX, areas, we are committed to giving every customer the best experience possible. That means providing excellent service at a fair price and treating our customers the way we would want to be treated. 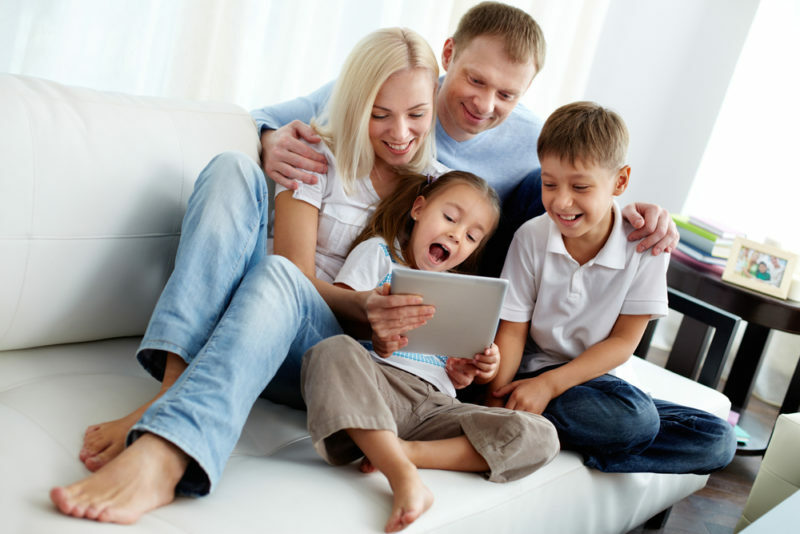 From emergency air conditioning repairs to new heating installations, your comfort is in good hands with Conditioned Air. Heating and cooling emergencies are no problem for Conditioned Air. Our crews are dispatched around the clock to protect your health and safety when your system shuts down. We stock all common parts to minimize any delay in bringing your equipment back online. From minor heating and air conditioning service to preventive maintenance, we are here when you need us. When it comes to heating and air conditioning installation, our team has decades of experience designing efficient, effective HVAC systems for homes and businesses. Whether your project is new construction or a replacement system, we’ll provide recommendations for the best products to meet your needs. Call us today or fill out the contact form to schedule your HVAC service. Our years of serving the local area have shown us again and again that customers just want to be told the truth and treated with respect by knowledgeable and professional technicians. We have taken this to heart as the best way to operate and grow our business. 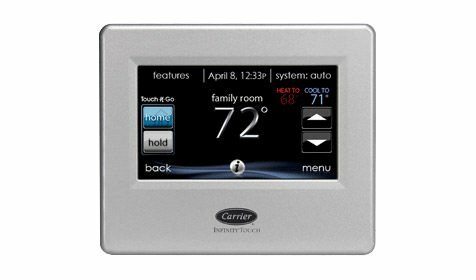 By maintaining an excellent reputation and earning referrals from satisfied customers, we have been chosen to be your Carrier Factory Authorized Dealer in Sugar Land, TX. As an air conditioning contractor, we had to exceed rigorous standards of service to be chosen by Carrier, and we bring this level of excellence to every job. Try Conditioned Air today to find out why so many happy clients trust their indoor comfort to us. Save money by taking advantage of our latest offers!